Posted on October 20, 2016, in News and tagged Ang Dating Daan, Bro. 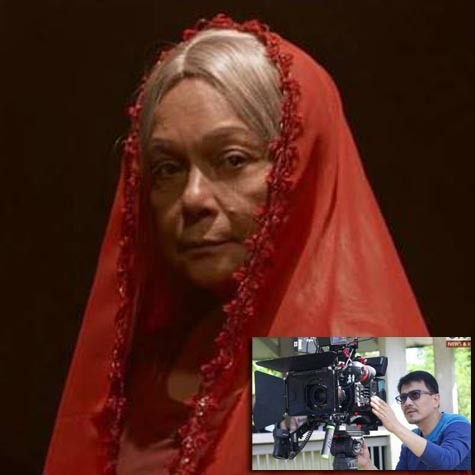 Eli Soriano, Kuya Daniel Razon, Nora Aunor. Bookmark the permalink. Leave a comment.